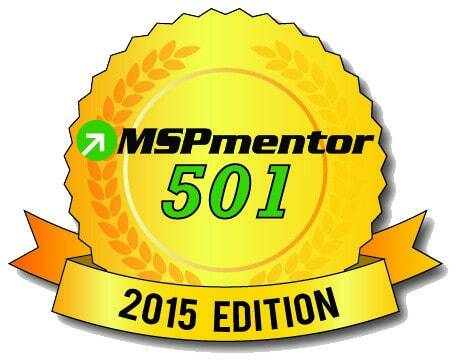 April 20, 2015, Saddle Brook, NJ – ACE IT Solutions has been recognized as one of the World’s Top 501 Managed Service Providers (MSPs) on Penton Technology’s eighth-annual MSPmentor 501 Global Edition, a distinguished list and report identifying the world’s top 501 managed service providers (MSPs). Each year, MSPmentor gathers information for its annual rankings through the participation of managed service providers and IT service providers in their annual survey. Rankings are based Penton Technology’s unique criteria for MSPs such as annual recurring revenues, total revenues and more. “We want to congratulate ACE IT Solutions and look forward to covering their growth strategies in the year ahead,” said Marcia Parker, Executive Director, Penton Technology Group. About ACE IT SolutionsMSPmentor, produced by Penton Technology, is the ultimate guide to managed services.